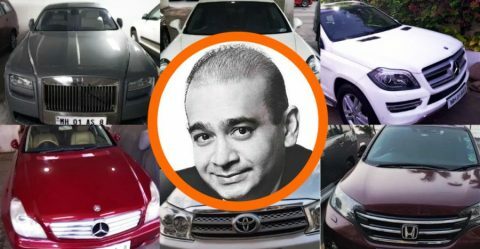 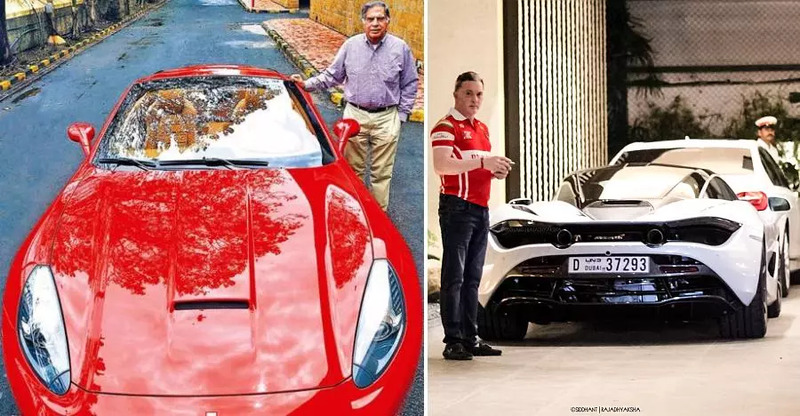 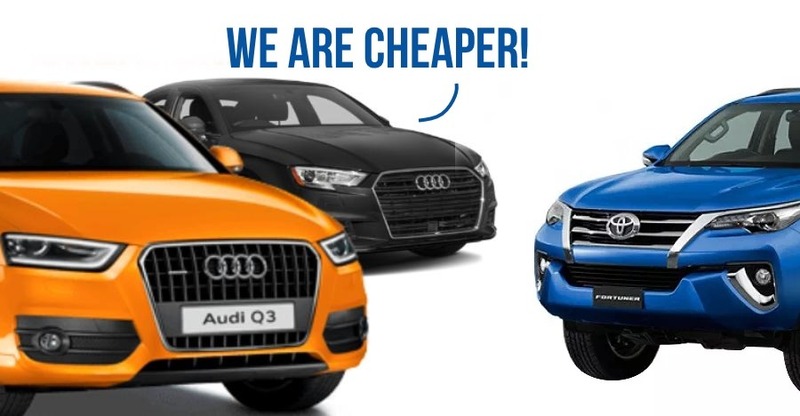 Nirav Modi’s cars – Rolls Royce to Honda Brio for SALE – Prices start from 2.38 lakhs! 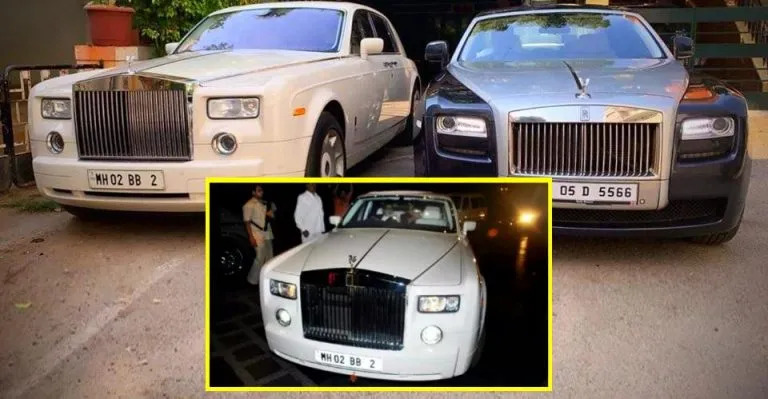 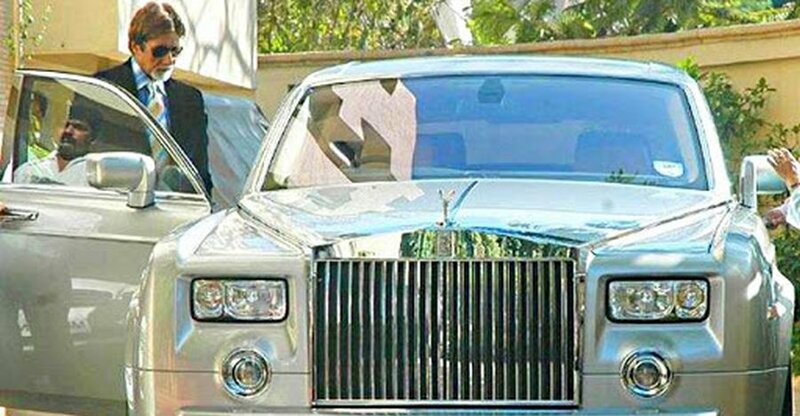 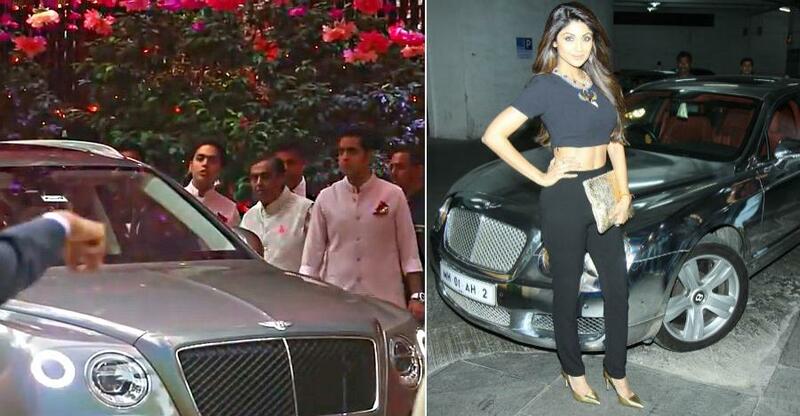 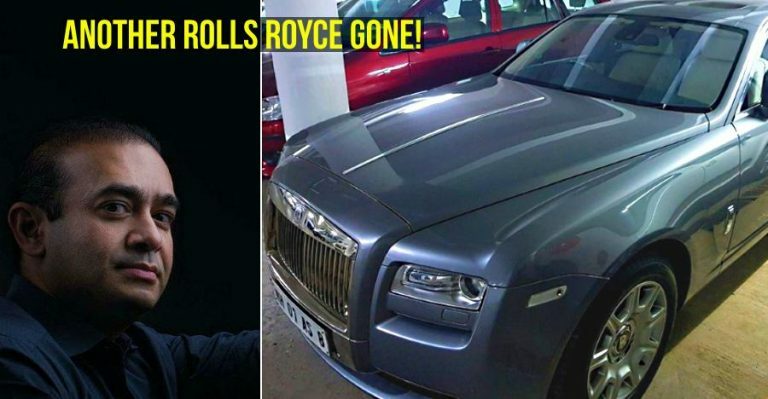 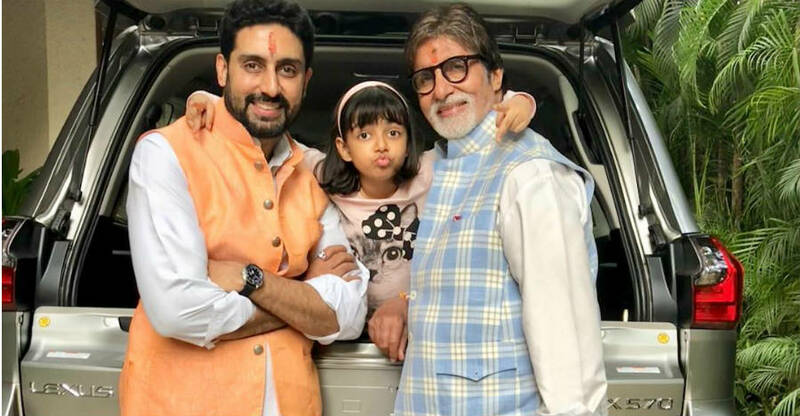 Amitabh Bachchan’s just SOLD his Rolls Royce Phantom: Details! 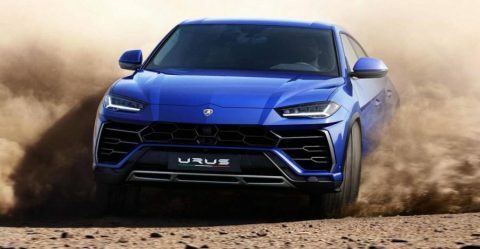 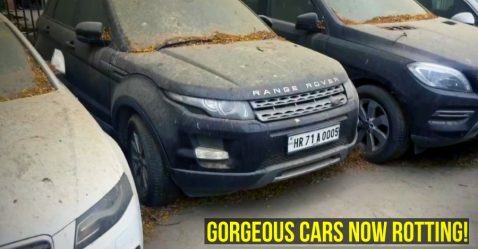 Jaguar to Range Rover: More super-luxury ABANDONED cars on video! 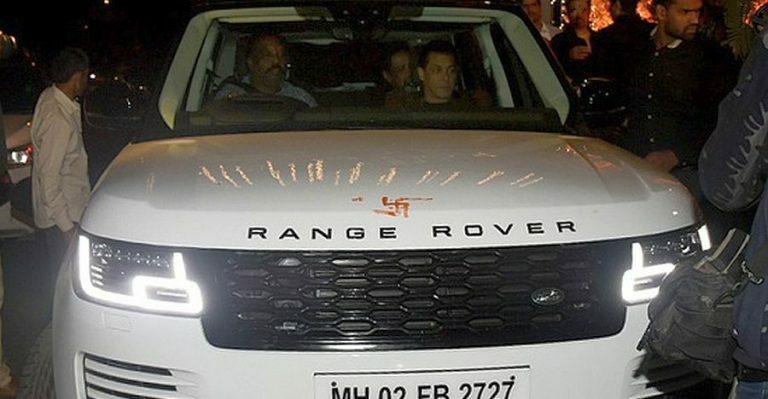 Salman Khan Gifts Range Rover LWB to Woman He Loves Most! 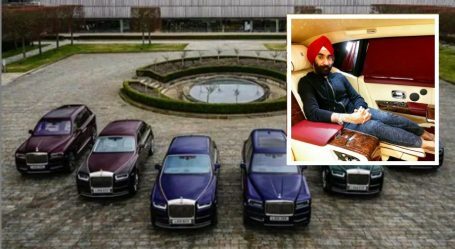 Rolls Royce-obsessed Billionaire Sardar buys 3 Cullinan SUVs! 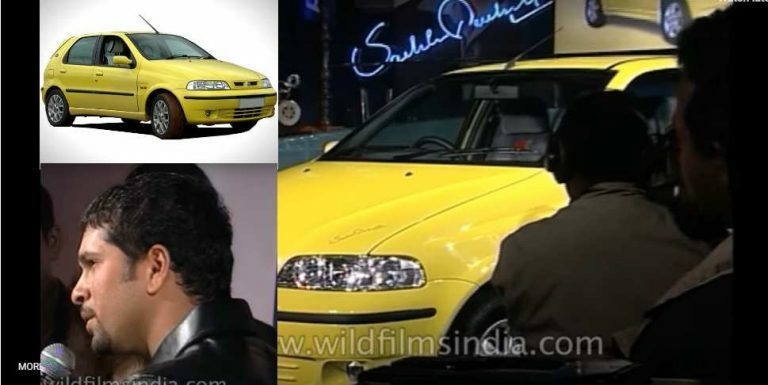 Rare video of Sachin Tendulkar launching special edition Fiat Palio! 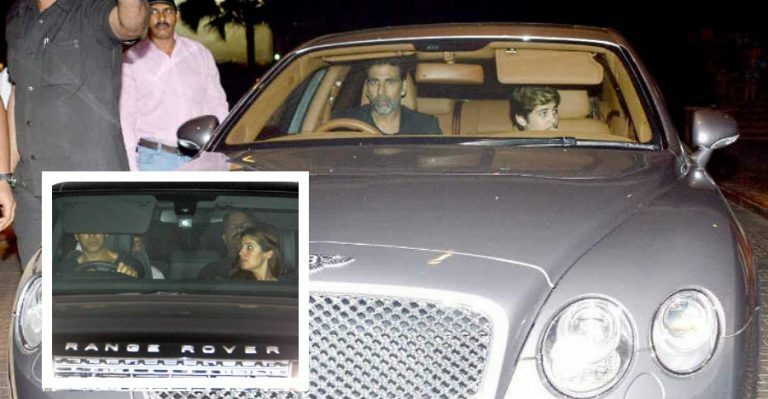 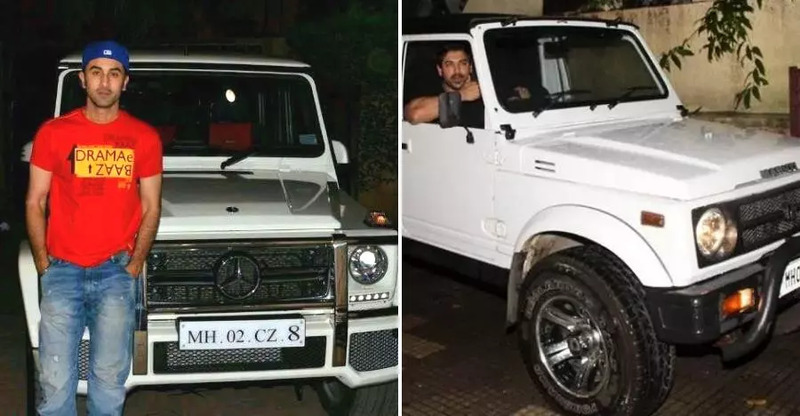 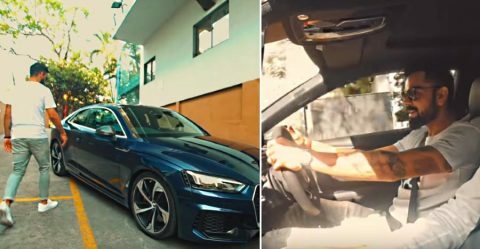 Akshay Kumar’s car collection: From Rolls Royce to Honda! 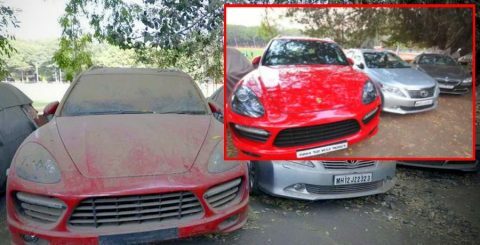 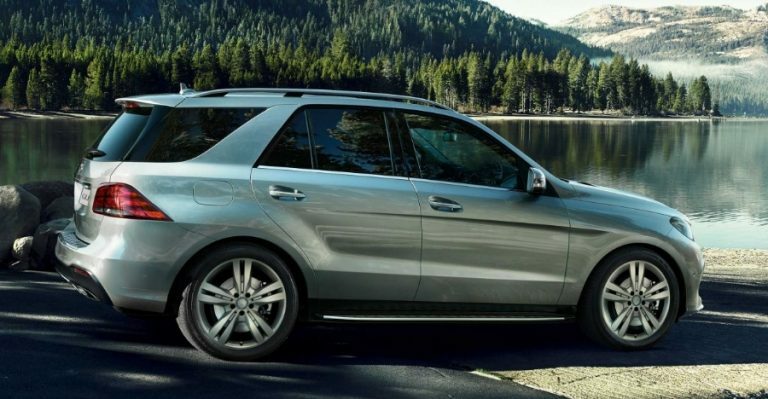 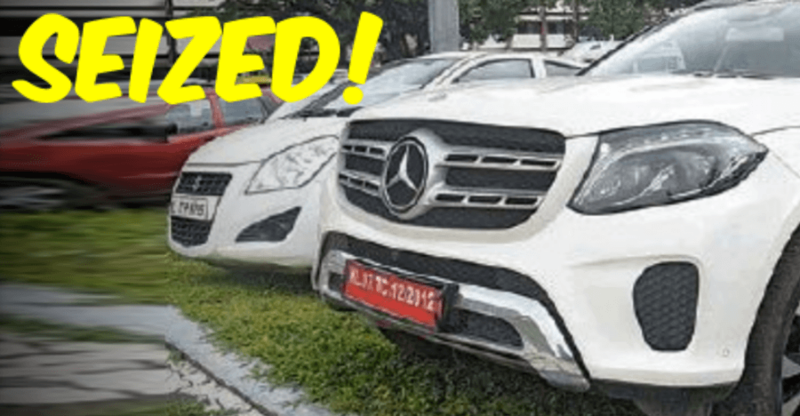 Mercedes-Benz, BMW cars with temporary registration plates SEIZED!